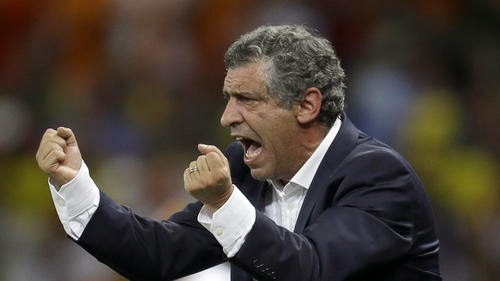 Fernando Santos has been announced as the new bench boss for Portugal following the departure of Paulo Bento. With that in mind I have put together 10 things that you need to know about Fernando Santos and his new role as Portugal’s national team coach. Fernando Santos is going to be the second oldest coach to have ever managed Portugal. He will be 60 years old when he takes on France in a friendly on October 11th. The oldest coach to have managed Portugal is Otto Gloria, who was 64 years old when he managed the team in 1982. He is the second coach with the most club trophies before becoming a national team coach. Artur Jorge had won 8 trophies with FC Porto before becoming national team manager in 1990. He is the first Portuguese coach to have coached a foreign national team before managing his own countries national side. 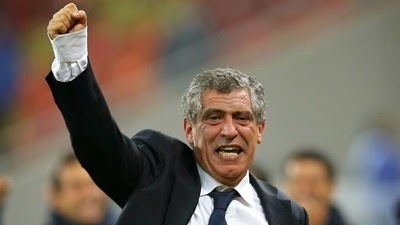 Carlos Queiroz and Humberto Coelho had coached Portugal before becoming national team coaches in order countries, but Fernando Santos is the first one to have done the reverse. Since April 25, 1974 he is the third Portuguese born national team coach that had never played for the Portuguese national team. Ruy Seabra and Carlos Queiroz were the other two before him. He has a degree in Electronic and Telecommunications Engineering. In 2010 he was voted by the Greek League as the coach of the decade. He is the first Portugal national team coach that has also coach the Portuguese big three (Benfica, Sporting and FC Porto). He is the third Portugal national team coach to start his role with the qualification for a tournament is underway. Before him Fernando Cabrita had replaced Otto Gloria (Euro 1984) and Paulo Bento had replaced Carlos Queiroz (Euro 2012). He played at the youth level with Benfica, but he never represented the Lisbon giants at the senior level. He played for Maritimo and Estoril but at the age of 21 he retired from professional football. He decided to get an education and hang up his boots. He has coached 10 club teams in his career, but he has only worked in two countries, Greece and Portugal. His successful club coach career would open the door to coach Greece and now Portugal.